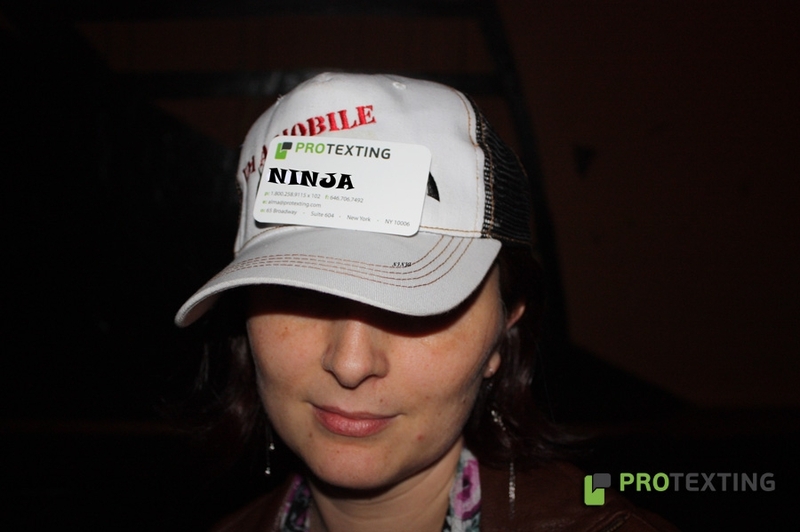 The mobile ninjas @ProTexting have been working hard in 2014 to develop, fine tune and launch cool SMS marketing tools for interactive campaigns. 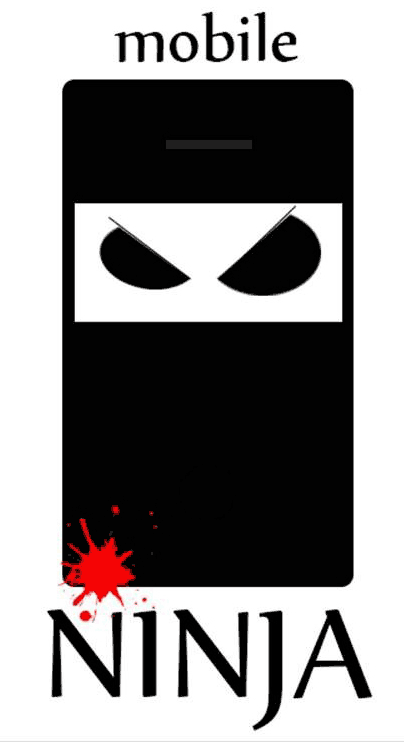 Campaigns are run via SMS, MMS, Mobile landing pages, Social Channels, QR Codes, Short URL Tracking, etc to provide super interactive and engaging experience for the audience. 2015 will be the year for powerful SMS marketing campaigns and any business should be part of it.